Fix and flip and quick flip strategy are two opposing concepts. The difference lies in the handling of repair, volume of sales, and amount of profit. The fix and flip method of selling a home and the quick flip strategy are two very different concepts of selling a house. However, both the fix and flip strategy and the quick flip method do not build a landlord and tenant relationship. The two strategies also allow the investor to yield profit from different properties several times in a year. The fix and flip strategy of selling a home has become a famous concept nowadays, since there are reality television shows dedicated to this form of real estate investment. This method usually involves finding a distressed home and making the necessary repairs around the house. If you purchase a distressed home, it can be safely assumed that it comes at a cheaper selling price. However, due to the required repairs around the fixer upper houses, the fix and flip of property needs some time and effort. It also entails that the selling price of the property which has undergone the fix and flip method is consequently higher because of the cost related to the expenses made related to the repairs around the home. However, if the investor decides to fix and flip a fixer upper home, they would only be able to work on a smaller number of properties. When doing a fix and flip, the investor must consider the balance between a higher profit yield and the number of properties that an investor can sell. The quick flip strategy of selling a house, on the contrary, is a method that is similar in concept to wholesaling real estate. It involves purchasing a distressed home and re-selling it to an interested buyer. However, the quick flip method does not involve any repairs around the distressed property. When it comes to the quick flip method, the strategy involves selling the property directly which means that there is more room for the investor to sell more properties. The real estate investment founded on the quick flip strategy will generate a lesser profit. The fix and flip method will require the investor to handle repair issues around the house, while the quick flip strategy eliminates the need for the said repairs. The fix and flip strategy enable the investor to work on a smaller number of properties per year, but it also generates a higher income from each property. The quick flip method yields a smaller income per property, but it allows the investor to work on more properties annually. For a better comparison of the fix and flip strategy and the quick flip strategy, we will provide you with an illustration. Alice is an investor who dabbles in real estate investment. She has tried her hand on the quick flip of properties, but she also wants to try the fix and flip strategy of selling a house. Alice has bought a fixer upper house for $70, 000 which she has originally intended to simply quick flip the property, but she is now considering the option to fix and flip the property. She eventually decided to create a case study on which strategy will work best for her. Case 1 (Fix and Flip Method): Alice plans to spend an additional $30, 000 for the repairs and maintenance of the she intends to make around the house which will yield a total cost of $100, 000. She also projected that she will spend three to four months on one property. She also anticipated a final selling price of $150, 000 which will generate a profit of $50, 000. Case 2 (Quick Flip Method): Alice has another option of directly selling the property untouched. She spends an immaterial amount on the simple upkeep of the property such as basic cleanup and maintenance of the site. She sells the property for $90, 000 which generates a profit of $20, 000. She also anticipated that she can sell the property in a month or two. Which is a Better Method: Fix and Flip or Quick Flip? Both methods have great points. The fix and flip is great for those who wants to focus their work on few properties, but will be able to generate a bigger profit. 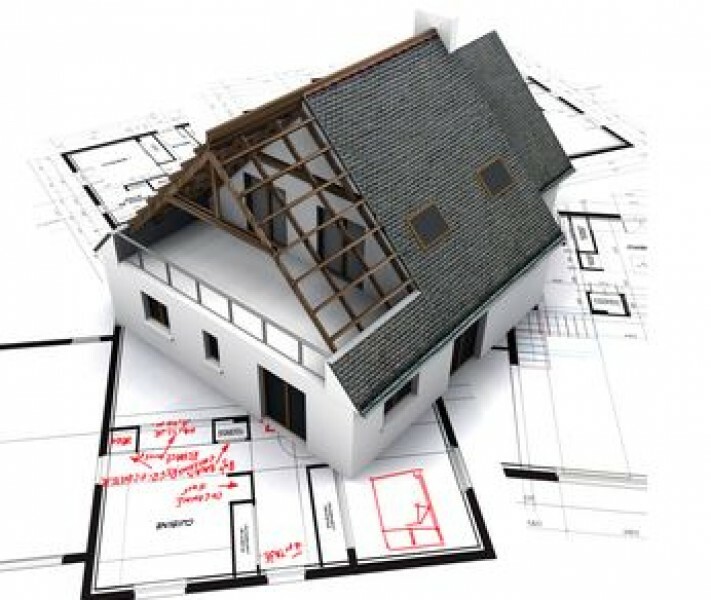 It is also best for those who have aready established a steady network of connections within the real estate market such as contractors and laborers. The fix and flip method is also great for those who are passionate about decorating and upgrading fixer upper houses. However, it is not meant for those who are impatient since it will take more time before the investor can sell the property. It is also not ideal for those who have a limited source of financial capital and those who are still starting out in the real estate business. 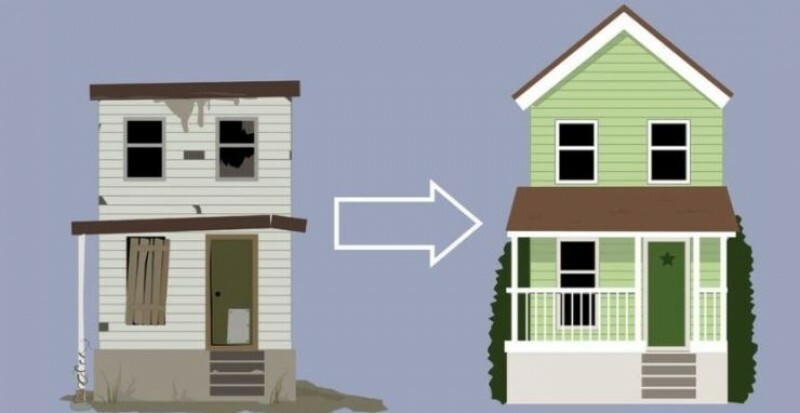 On the contrary, the quick flip method is great for those who are still starting out as a real estate investor since it does not require the same time and effort that is demanded when you invest your time on fix and flip of properties. It is best for people who are looking for quick ways to earn money without spending so much. Moreover, it is ideal for investors who want to work on several different properties. However, since it involves little risk, it also generates a lesser profit yield. 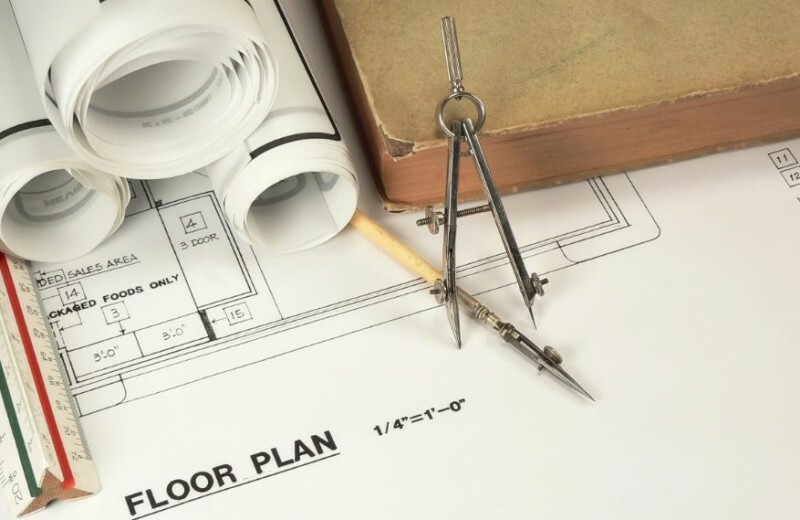 No matter if you decide to fix and flip your real estate investment or not, it is important to enhance the appeal of your property. Selling a property is easier if you can turn a distressed home into a more pleasing property in terms of its aesthetic. The investor can clean the outsides and the insides of the property by doing simple maintenance and upkeep. It is not necessarily a costly expense, but it should be able to improve the salability of the property. A fixer upper home with a clean yard is easier to sell than a property with growing weeds all over. It is also easier to sell a property with better interiors, especially when compared to a property that looks like it is haunted. A simple clean up can heighten the chances of selling a property. The expenses involved in maintaining a property is minimal and can even be immaterial, but the rewards that an investor will reap can increase greatly. In conclusion, this is not a question of which method has no flaw. Both the fix and flip method and the quick flip method are not flawless, but it is a strategic way of earning income. The critical part in practicing both these strategies is the capacity of the investor in maximizing their capability in earning a profit. Do not exceed on repairs.. it's all about location, bedrooms. a gold sink will not make a big difference at the end.